Infallible Techie: How to use GITHUB as version control in Salesforce? 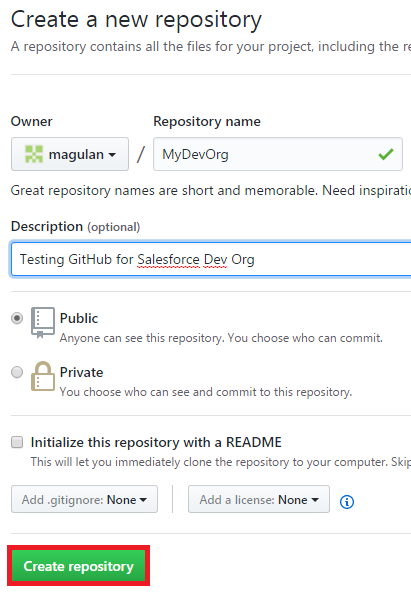 How to use GITHUB as version control in Salesforce? 2. Create an account or use your existing account. 3. Create a new Repository. 4. 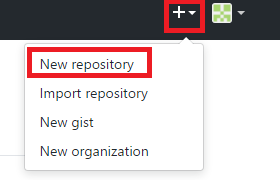 Click "Create Repository" to create the repository. 6. 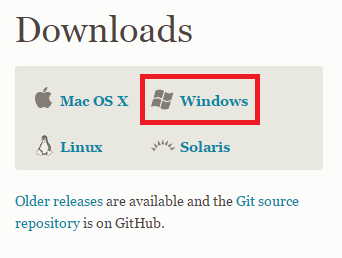 Download and install GIT. 7. Open Command Prompt and type git --version to confirm that it is installed properly. 8. 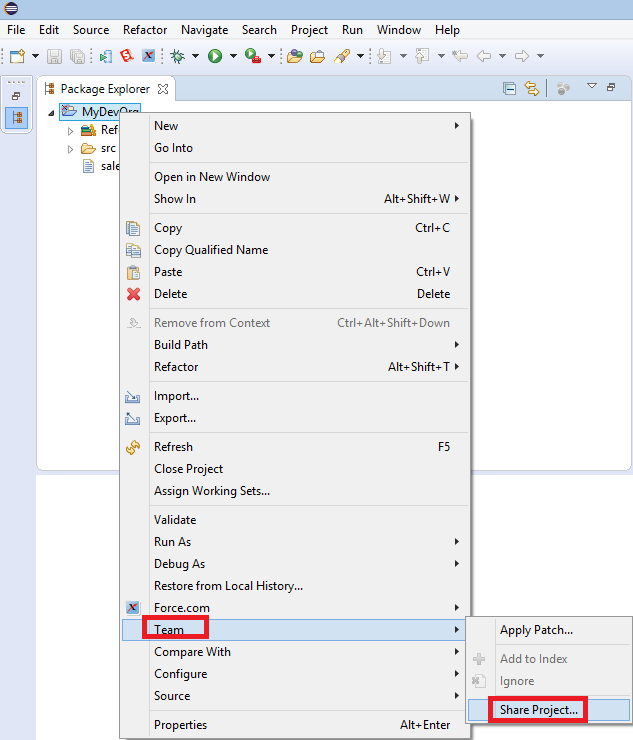 Create a Force.com Project using Force.com IDE in Eclipse. 9. Go to Team --> Share Project. 12. 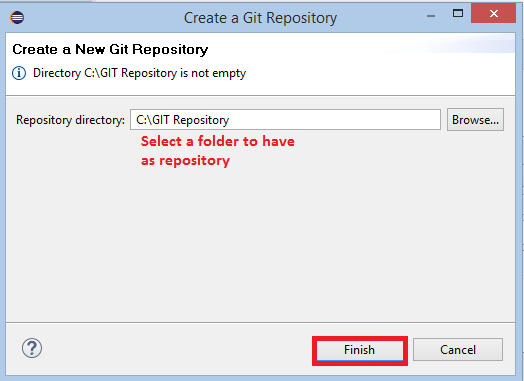 Right Click the GIT Repository folder selected in 11th step and select GIT Bash Here. 13. Execute the below commands one by one. Do not just copy and paste. git config user.email "your email id "
git config user.name "You Name"
14. Enter your github credentials when prompted. 15. 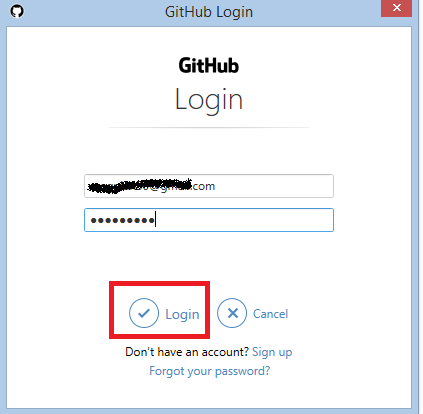 Go to GITHUB and verify. 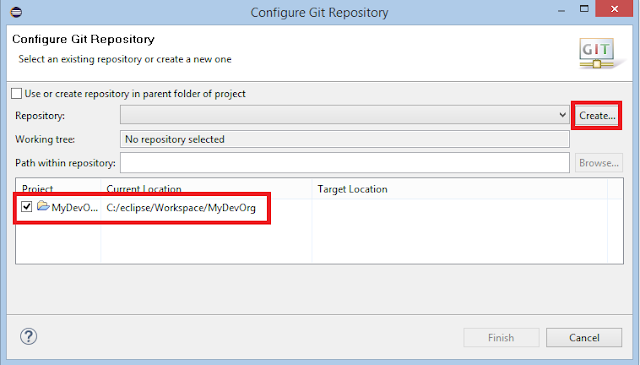 How to Commit Changes to Git from Force.com IDE in Salesforce? 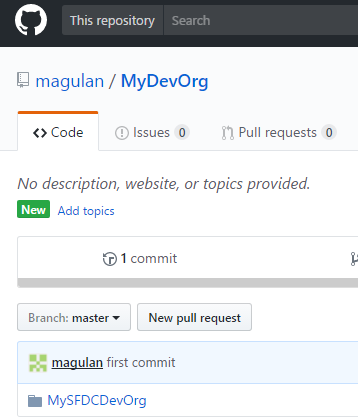 How to view history in GITHUB? Unable to login as other user in Salesforce? Difference between Marketing Cloud and Pardot?